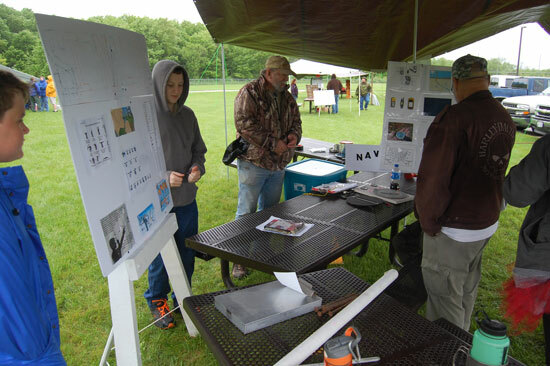 Boy Scout Troop 328 hosted a Survival Challenge on Saturday at Salem Community Park. Building a shelter with just a tarp and ropes. Starting a fire without matches. Learning first aid and treating “fake” wounds. 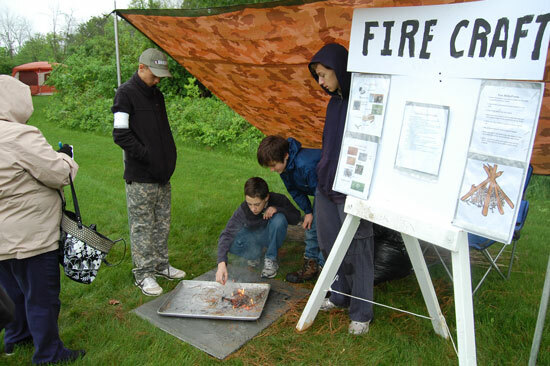 After the public component, the Scouts will be putting their own skills to the test with an overnight stay in the park. 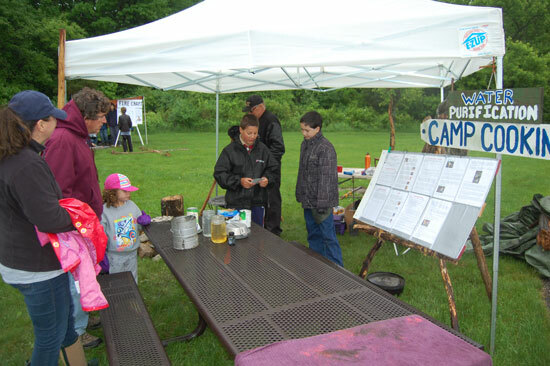 Wisconsin weather was not cooperative,but Troop 328 made an interesting and informative presentation. I felt a bit sorry for them working in the rain and wind gusts, although they were surviving if not a little damp and cold. This is the second time this year for Troop 328 bad weather problems, as their major fundraising pancake breakfast was on Super Bowl Sunday, another horrible weather day. 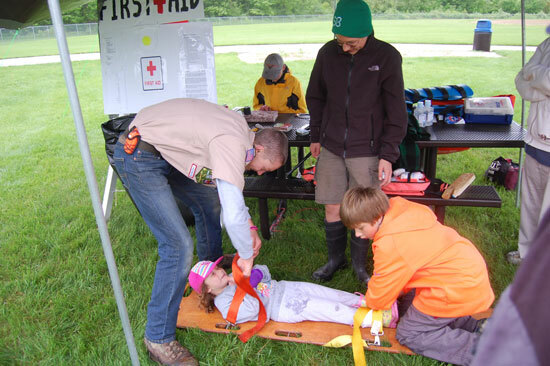 Their parents, leaders and Scoutmaster are to be commended for supporting the boys and allowing them opportunity to show the skills they have learned in scouting.